Con Moto Entertainment is a premier corporate cirque entertainment production company. Specializing in high production spectacles, Con Moto Entertainment provides exceptional quality to private events, corporate functions, conventions, and more. 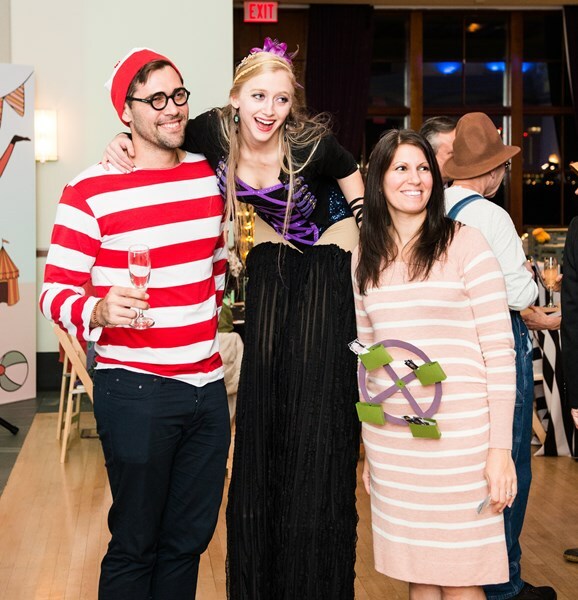 We used Con Moto for our Halloween party of approximately 180 guests adults and children . They really kept the whole crowd entertained during their fire show that we hired them to do with lots of applause . The guest also enjoyed the magic tricks and the contortionist that were walking around and performing. They were very professional and easy to work with . It was also easy paying the bill through gig masters with a credit card ! We would definitely hire them again for another party !!!!! 10% off for Registered 501c3 NonProfits! Please note Con Moto Entertainment will also travel to South San Francisco, Belmont, Daly City, Brisbane, Oakland, Sausalito, Alameda, Emeryville, Tiburon, Berkeley, San Bruno, Albany, Mill Valley, Pacifica, Piedmont, Richmond, Corte Madera, El Cerrito, Larkspur, Millbrae, San Quentin, Tamal, Burlingame, San Rafael, Canyon, El Sobrante, Greenbrae, Orinda, San Leandro, San Mateo.